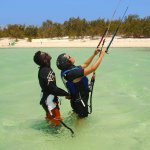 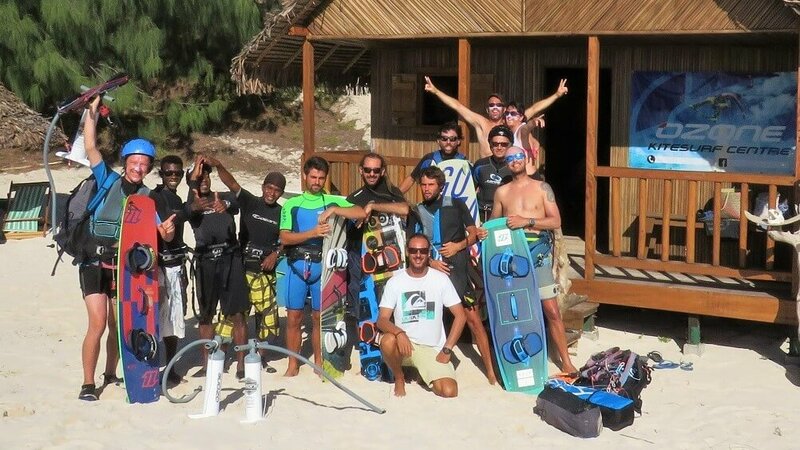 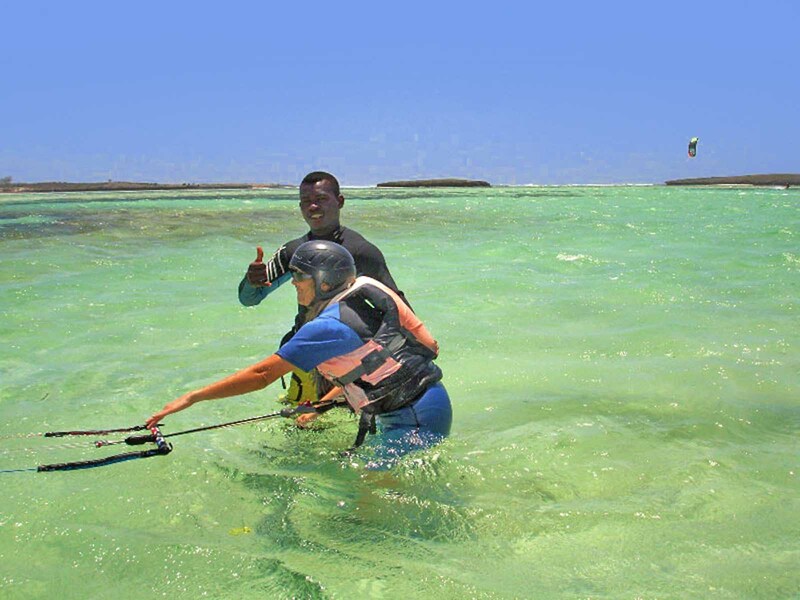 Kitesurf school open in 2012 and based in Diego-Suarez, north of Madagascar, Kite Alizé invites you to discover kitesurfing to the Sakalava Bay, little piece of paradise. 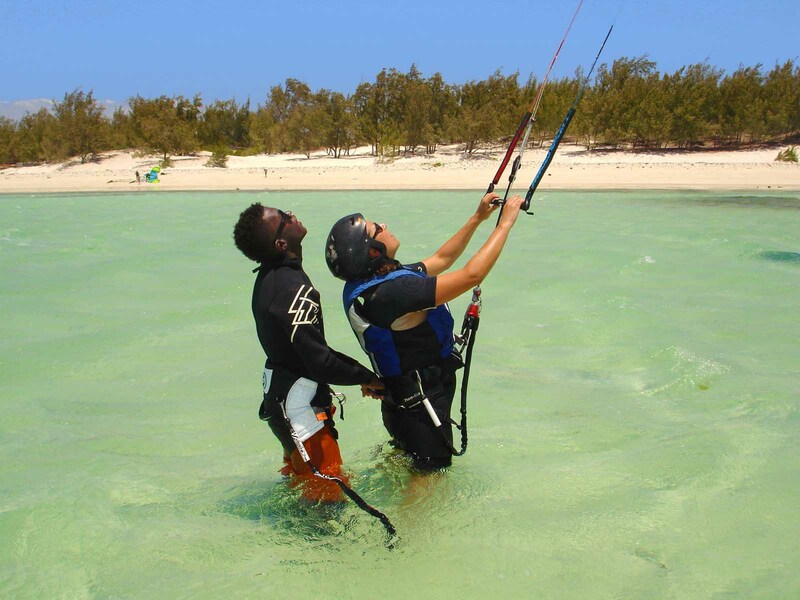 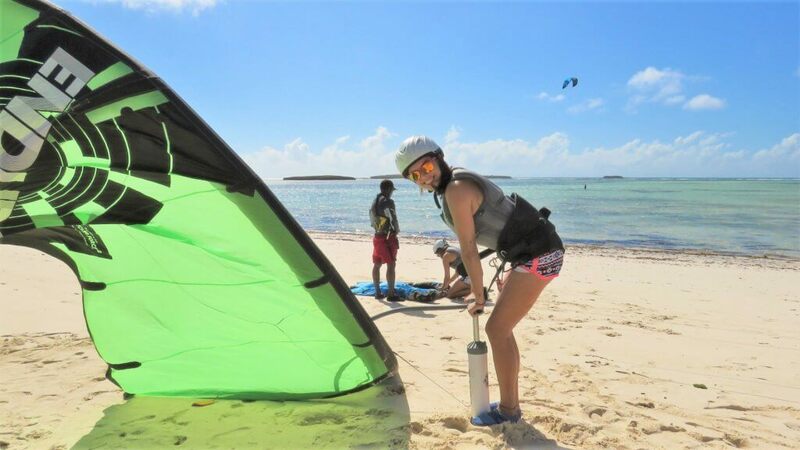 A French kite qualified instructor IKO level 2+ 3 monitors assistants. A radio support to remain in constant contact with us. 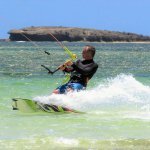 A vidéo camera to maximize your progression. 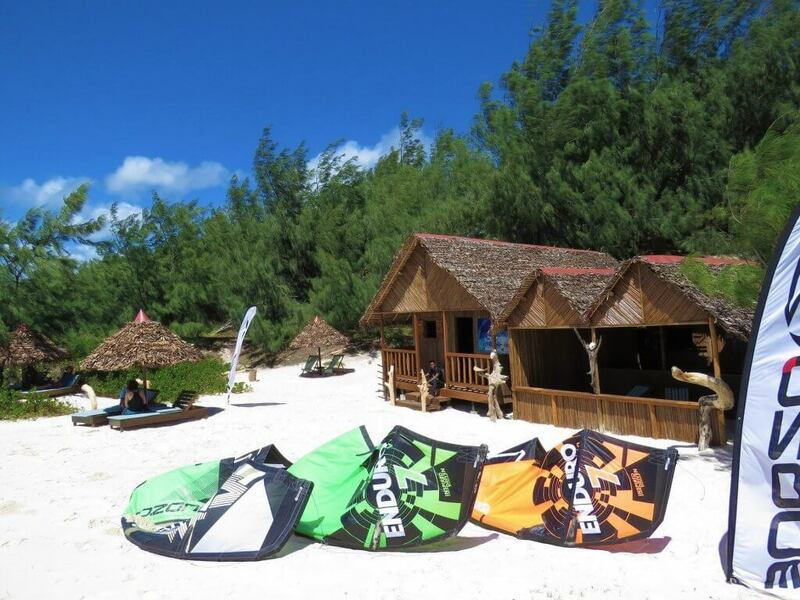 A Kite centre directly on the spot with a restaurant. 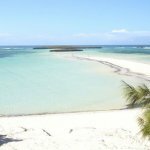 Diego Suarez and Ramena village. 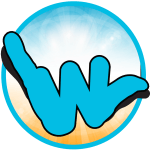 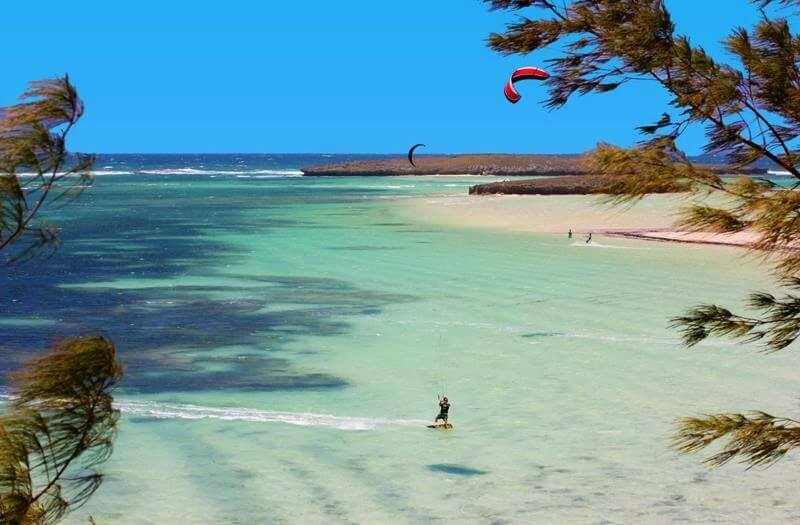 Free daily (4WD) transfer from your hotel to the kite spots.Very attractive stays with support from the airport. 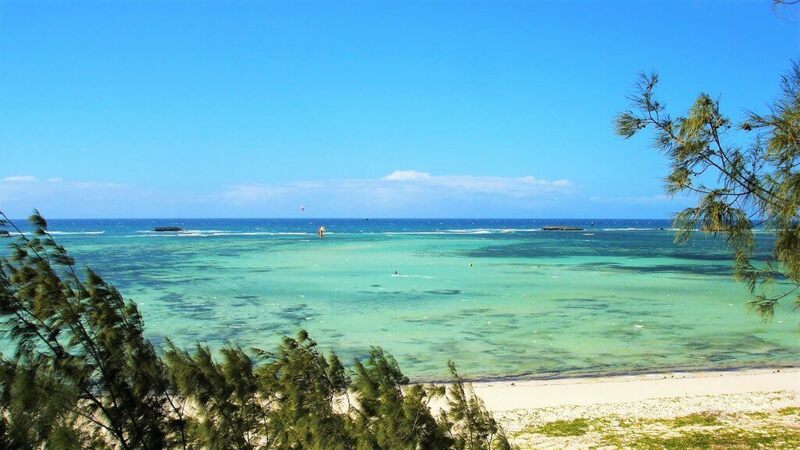 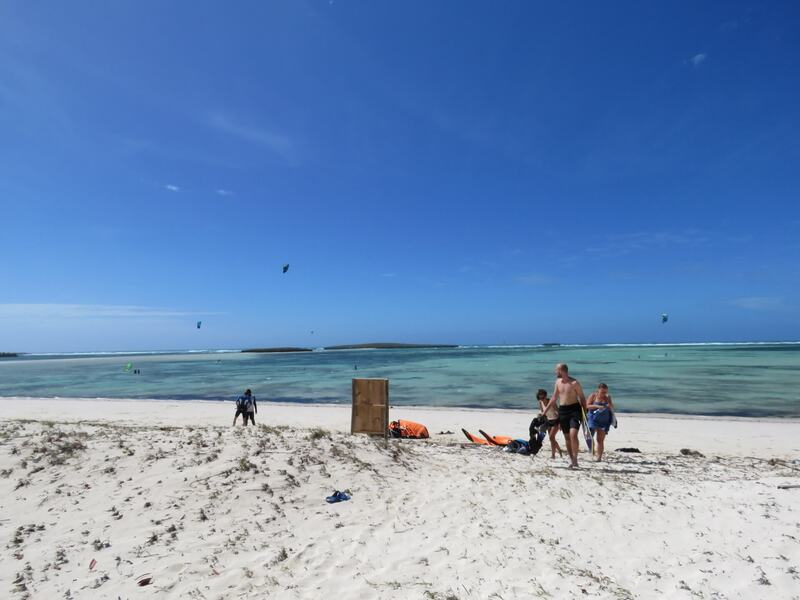 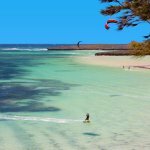 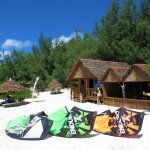 With a regular and constant trade winds during 9 months (from march to november), Sakalava Bay is one of the best kitesurfing spots in Madagascar to begin and gain confidence. 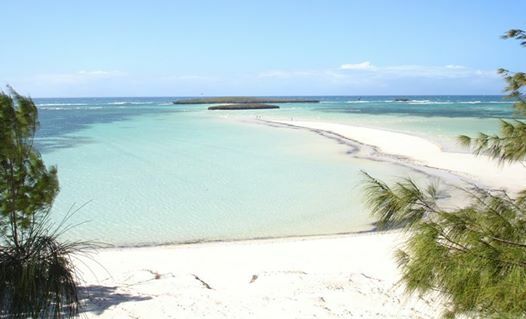 Unique place that will charm you from the moment you arrive, you will find a huge white sand beach, a sandy bottom, shallow warm water protected by a coral reef and a regular side shore wind. 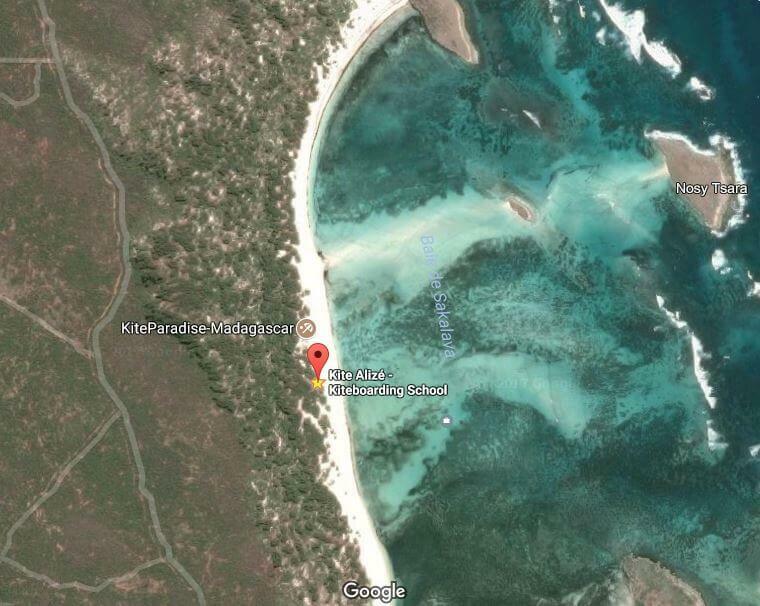 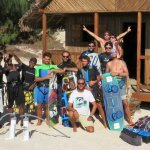 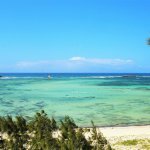 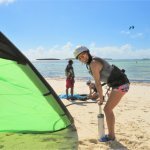 The best kitesurfing spot in Madagascar! 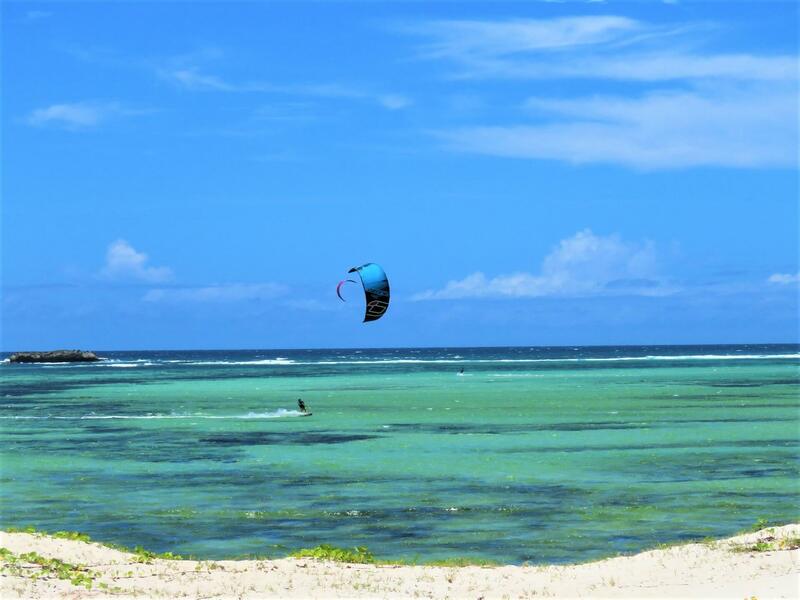 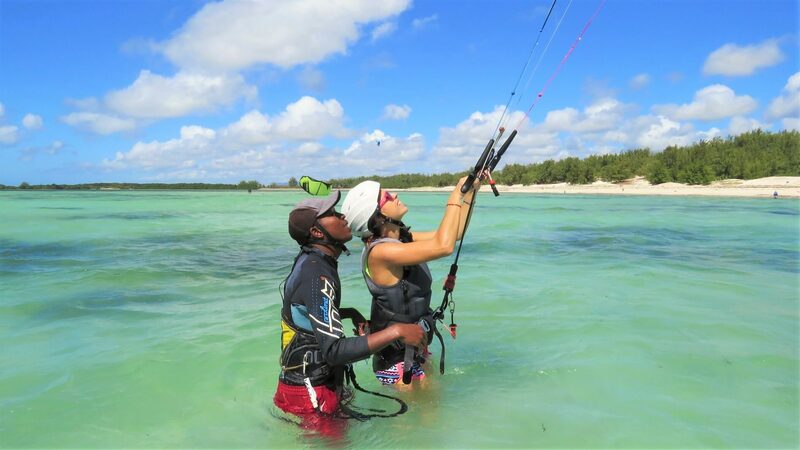 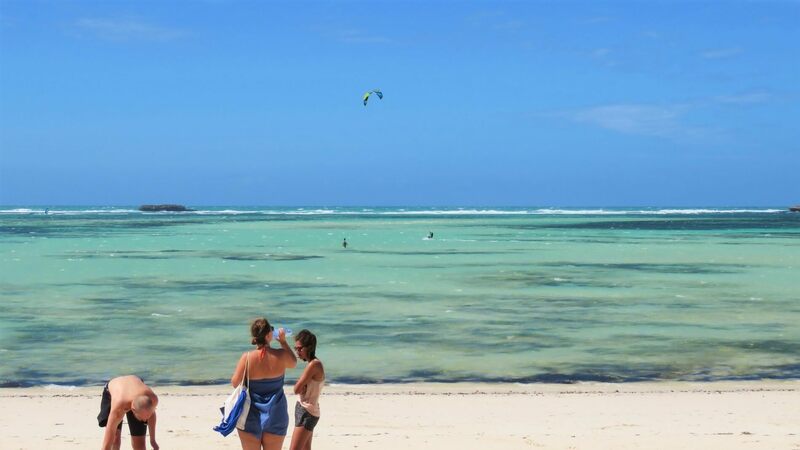 Madagascar is just an amazing country to visit and you will not disappointed for kitesurfing! 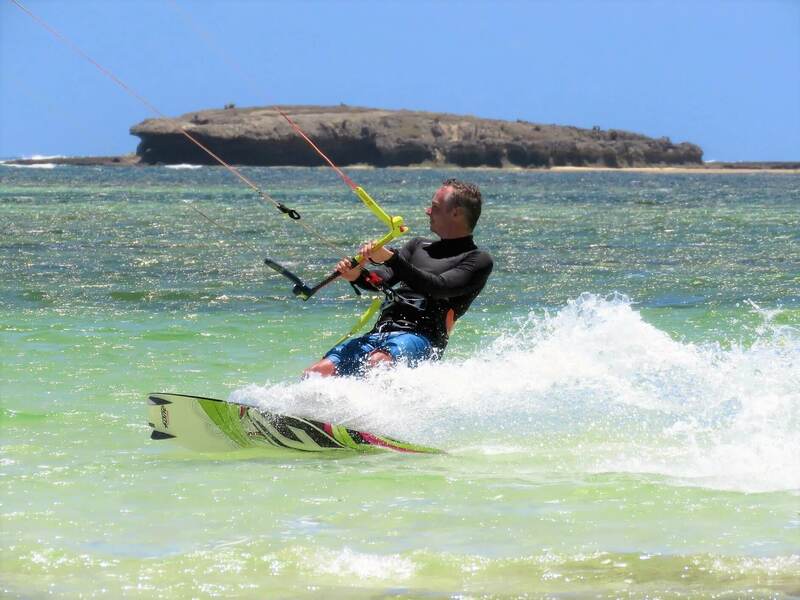 Regular trade wind during mars to november, hot water, flat spot and reef waves..